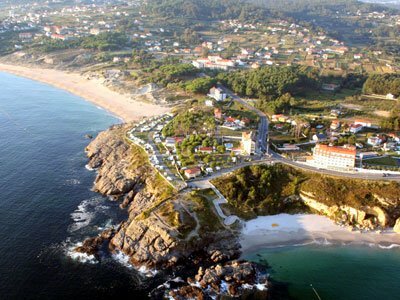 The 3rd Abierto Internacional de Ajedrez Carlos I is set to take place from 25th June to 3rd July at the Hotel Carlos I, in Sanxenxo (Pontevedra), the most exclusive beach resort in Galicia, Spain. The 9-round Open will offer 7500 EUR in prizes, with 1200 EUR dedicated to the winner. Already 100 people are signed to play, which is an improvement over the last year’s 93 participants. In 2010, eleven players shared the first place with GM Arthur Kogan being declared winner on best tiebreak. Tournament director is Roi Reinaldo Castiñeira and chief arbiter is IA Alvaro Reinaldo Soto.